Do you know a child who can act, sing & dance? Talented St. Lucie County school students are invited to try-out for the 19th annual St. Lucie County School Board Summer Musical on Wednesday, March 4th in the Port St. Lucie High school auditorium at 1201 SE Lennard Road, beginning at 6 pm. 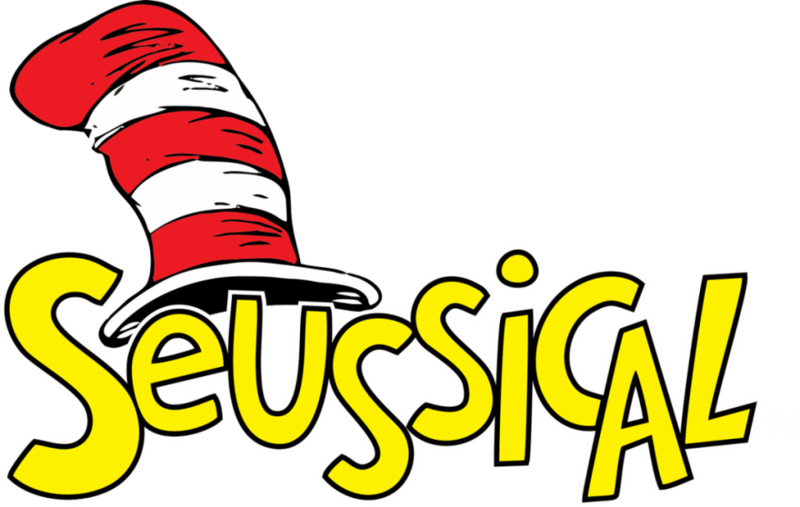 This year’s show is the rollicking hit musical Seussical, to be performed June 17th- June 21st, with roles available for children ages 8-18. Students must currently attend a St. Lucie County school, but no experience is required. No prepared material is required for audition, but students should dress comfortably. Be a part of Seussical, the Musical!! For more information contact Mr. Madden at the Port St Lucie High School Drama Department at 337-6768.